Follow the links below to find out more information about these roles and join a team that is dedicated to improving lives through the power of sport. 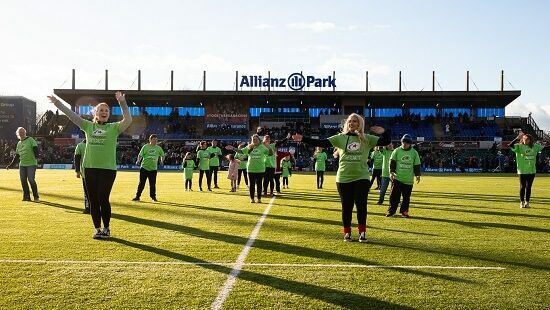 Saracens Sport Foundation are seeking to appoint a Business and Development Manager within the current team. The ideal candidate will be a confident and experienced fundraiser with a strong record with major donor/corporate fundraising. This a varied role that will see you managing strategic corporate relationships and growing new partnerships. You will develop strong and effective relationships both internally and externally. The candidate will additionally have strong written and oral communication skills.